Kerala High Court judge Justice Thottathil B Radhakrishnan is likely to be appointed as the next Chief Justice of Chhattisgarh High Court and Patna High Court judge Justice Navaniti Prasad Singh may be the next Chief Justice of Kerala High Court. 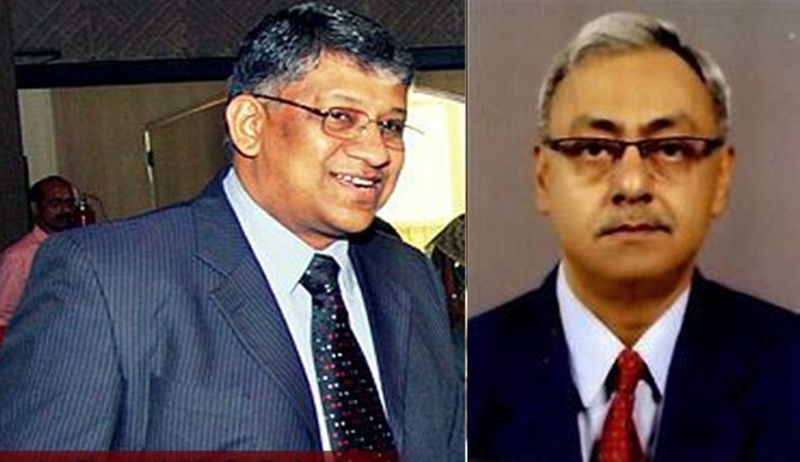 As per reports, present Chief Justice of Kerala High Court Justice Mohan M Shantanagouder and Chief Justice of Chhattisgarh High Court Justice Dipak Gupta will be elevated to the Supreme Court. Justice Radhakrishnan, a native of Kollam District of Kerala, started his practice as an advocate in Thiruvananthapuram in 1983. He later shifted his practice to the High Court of Kerala in Ernakulam and practiced in different branches of law, specifically in civil, constitutional and administrative laws. He got appointed as permanent judge of the High Court of Kerala in 2004. He was appointed as the Acting Chief Justice of Kerala High Court when Justice Ashok Bhushan was elevated to the Supreme Court. Justice Navaniti Prasad Singh was designated as Senior Advocate on 11th December, 2004, by Patna High Court. He got elevated as a judge of Patna High Court on 6th March, 2006. Justice Prasad was part of the Patna High Court Bench which struck down Bihar Government's liqour ban.